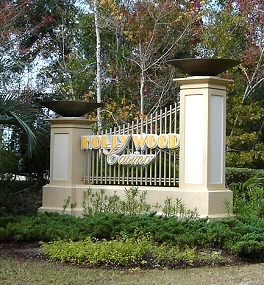 !After huge damage brought by Hurricane Katrina Casino Magic had been re-established and introduced in 2006 as Hollywood Casino. Penn National Gaming soon became the owner of Hollywood casino. The resort is situated on 600 acres wooded land. 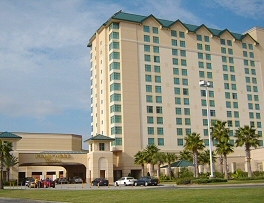 This property contains the park, golf area, 4 restaurants casino, hotel, and casino. RV Hollywood has been twice recognized as one of Top 100 Good Sam Parks of whole country, the last time in 2010. 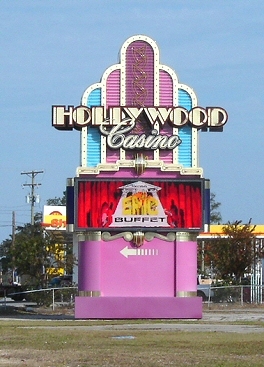 There are 1,116 gaming machines at Hollywood Casino Bay St. Louis. There are plenty of possibilities for players who preferred low stakes as well as for those who like high stakes. Hollywood Casino has 27 poker and table games including Texas Hold'em, 3 tables for Roulette, 6 poker tables and 1 Pai Gow Poker, 5 tables for Craps, 23 tables for different variants of Blackjack and 2 for Three Card poker.